A good night’s sleep is crucial to our mental and physical health. However, sometimes our environment can interrupt our sleep and prevent us from getting the deep sleep we need. A simple eye mask can make a big difference to your quality of sleep. Eye masks cover the eyes and help to block out light, which is one trigger your body uses to know when to be awake. Sleep masks can be especially useful when travelling, or taking day time naps. They have become quite popular and sleep masks these days come in a wide variety of fabrics and shapes. Sleep masks are also a stylish and useful gift idea. Some suppliers even offer custom options. Earplugs are a great idea for blocking external noises while you try to sleep. So, whether its your neighbour’s dog barking, fellow travellers chatting or your partner snoring that’s disturbing your sleep, you are going to want to invest in some earplugs. It’s sensible to always carry earplugs when you travel, as you don’t know what unusual sounds may interrupt your sleep. Earplugs are available in a range of materials. When looking for earplugs for sleep comfort and the ability to block noise are the most important factors to consider. Some earplugs are disposable, and some are reusable so take a look at a few options before you decide which ones to buy. The companies listed here offer excellent noise-cancelling earplugs and light-blocking sleep masks, and will ship to anywhere in Australia. 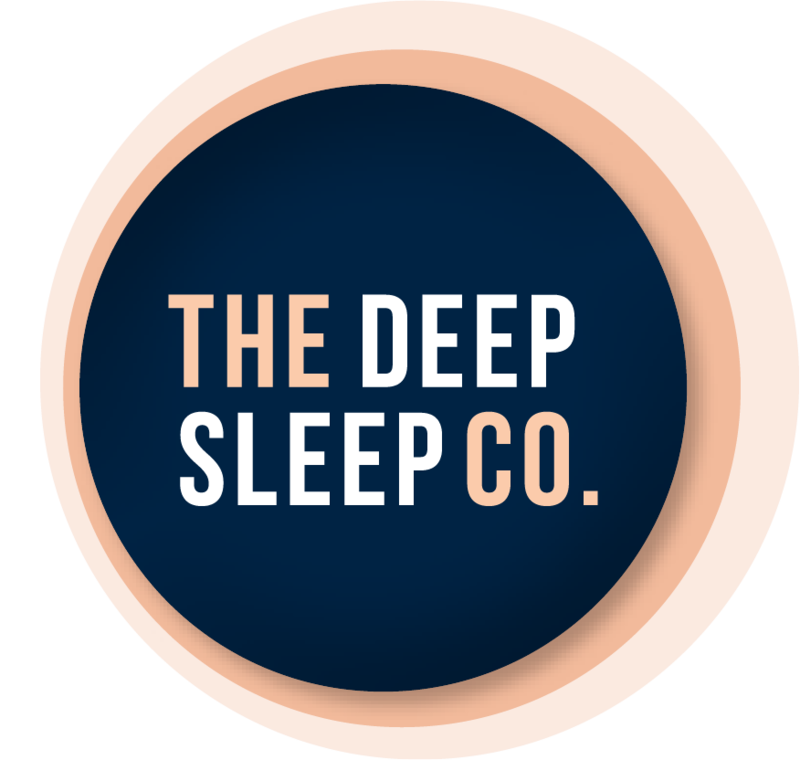 Don’t forget to check out our guide to shopping online for sleep products. 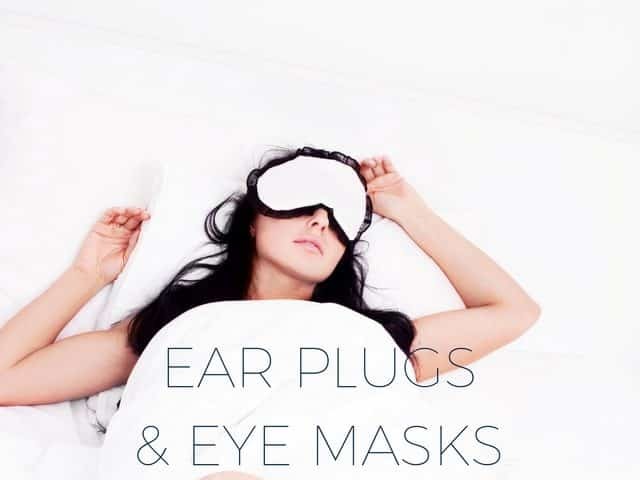 The products section on this page showcases some of the best eye masks and earplugs for sleep we have found. These get changed regularly so remember to check back to see new and exciting products.